Niece of the King of England, Princess Victoria is the heir to the throne. However, living under her domineering mother's thumb, she has little power and lives a constrained and unhappy life. Her mother hopes to become Regent when Victoria's uncle dies, effectively ruling England in Victoria's name. Meanwhile, King Leopold I of Belgium plans to marry his nephew Albert off to Victoria. 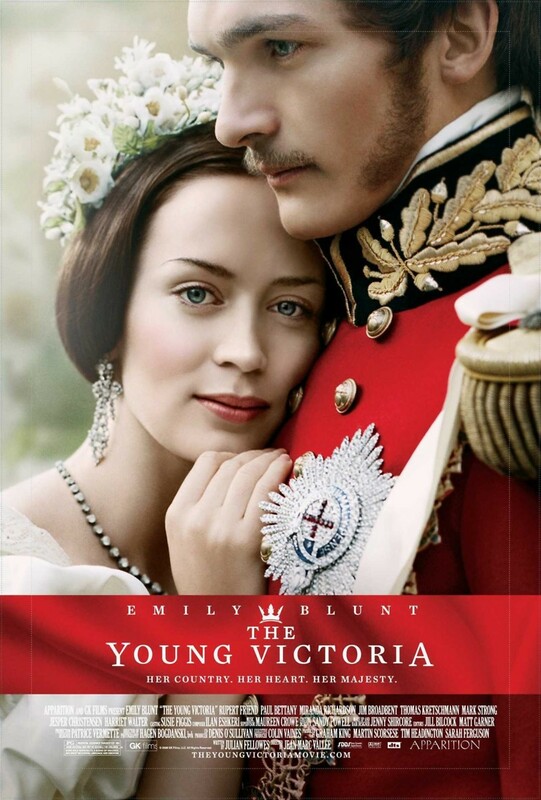 Albert visits Victoria in England, intent on winning her heart, but unexpectedly finds himself developing a genuine affection for the young princess.